Dutch news-outlet BNR came across Penta Robotics’ Veloce at Empack in Den Bosch and published an interesting article about Penta Robotics and Veloce. Read the article at BNR via this link (the article is in Dutch) and/or see it in the screenshot below. 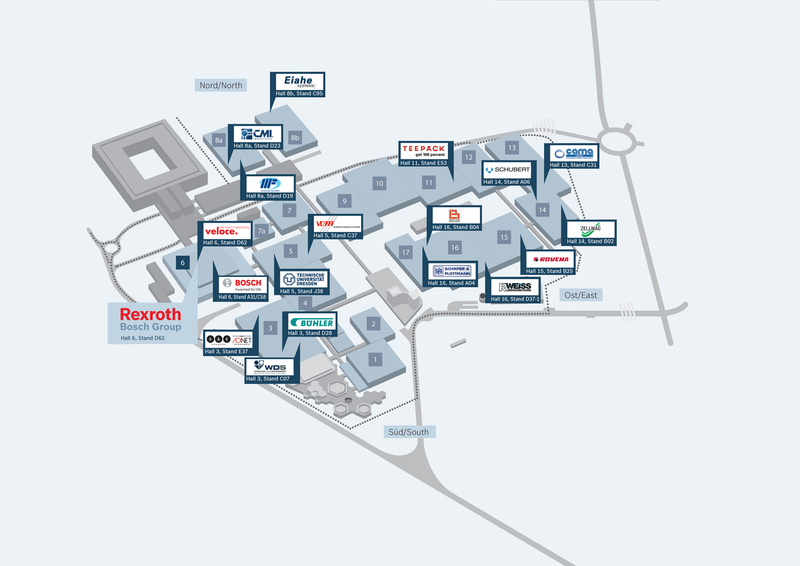 Penta Robotics is part of Bosch Rexroth’s 2014 Innovation tour during Interpack 2014 from May 8 – 14 in Düsseldorf, Germany. Penta Robotics will showcase its first product – Veloce – at Interpack. 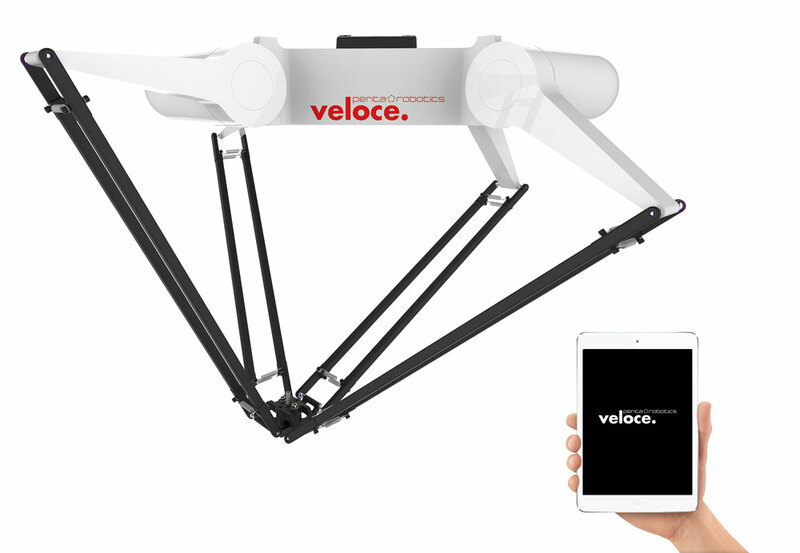 Veloce is an innovative parallel pick and place robot. Veloce is modular by design and comes in workspaces ranging from 1400 mm up to 2200 mm. Veloce features a platform where the rotation function is driven by its parallel architecture. 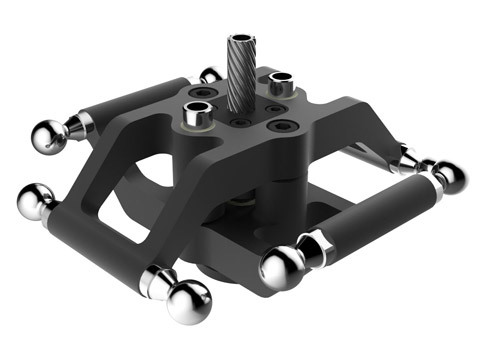 This drastically reduces wear and tear and allows for faster pick and place movement. An additional benefit is that replacement of the platform can be done in less than a minute. At Interpack 2014, for the first time, Penta Robotics will showcase its iPad robot control – made possible by Bosch Rexroth’s Open Core Engineering. An interactive demo version of Penta Robotics’ iOS app will be demonstrated at Interpack. The iOS app is currently in early beta stages and will be available for commercial use at the end of 2014 – early 2015. Visit Penta Robotics at the Bosch Rexroth stand in Hall 6, Stand D62.